At Hampshire Label, we have the right technologies to manufacture top-notch quality labels, and will print up to 18 point TAG paper. Our packaging capability can be put to work for both short and medium runs, and you can be sure that we can expertly interpret your vision into flexible packaging of the highest quality. When you work with Hampshire Label for flexible packaging, you can deliver exceptional products to your customers with ease. Understanding the flexible packaging printing process is easy. For starters, it is the application of ink to a substrate to produce a text or image. In addition, one of the the most widely used methods of flexible packaging is flexography. In the flexography printing process, ink is often applied to a polymer or rubber plate on which the printing image is raised to become a 3D positive mirrored relief. In the rotogravure printing process, a copper printing cylinder is used and a negative image is etched into its surface as tiny dots or cells of various depths and sizes. Create Flexible Packaging with Hampshire Label Today! At Hampshire Label, we have nearly five decades of experience serving the flexible packaging market. 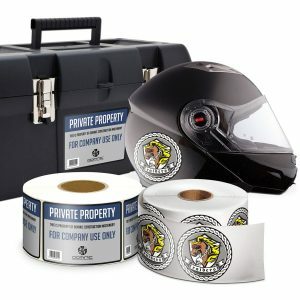 Our label printing solutions are very affordable, and we offer a fast turnaround time as well as print quality that is stellar. Don’t hesitate to contact us today to learn more about our flexible packaging solutions. Ever wonder why flexible packaging is a popular choice for manufacturers of food products? The food industry faces stiff competition with manufacturers producing similar food products and this poses a challenge for new business owners looking to get a share from the retail marketplace. 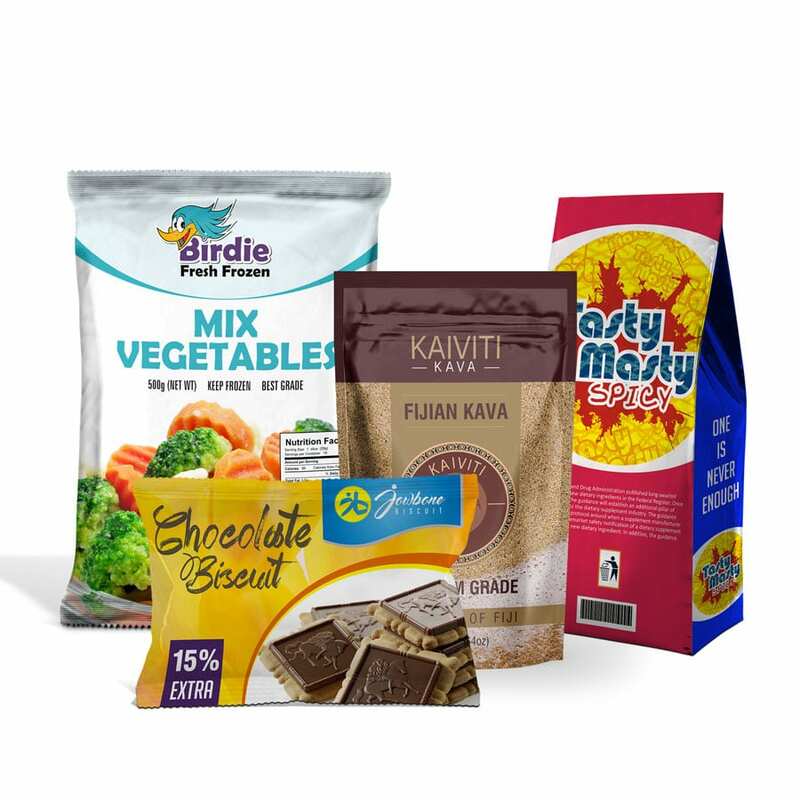 Flexible packaging is mostly used on food products since they are made from materials that are strong to protect food products from external hazards. Food products can easily get damaged if poorly stored and even during transportation and a manufacturer needs to invest in flexible packaging that will ensure they retain their value at all times. Popular forms of flexible food packaging commonly used include standup pouch bags, clear barrier films, among others. Let’s look at more advantages of using flexible packaging. Just like the name, flexible packages can be tailor made in any shape and size to suit any food product. They are not specifically designed for food products but flexible packages can also be customized to suit your other business needs and brand. 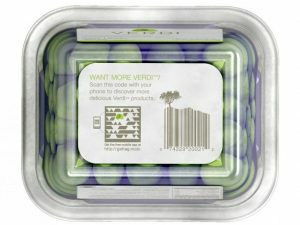 This way, a manufacturer is able to come up with unique product packaging with attractive designs to his products ahead of the food chain. Flexible packages are manufactured from materials that are environment friendly and do not use up as much resources as other packaging. Consumers are becoming sensitive to environmental changes and they prefer supporting efforts of saving our ecosystem by buying products in “green” packages. Go a step further and invest in flexible packages that are environment friendly.